Honey and Spice creates divine soaps, and dreamy bath and body treats. Every creation is made with only the finest ingredients and is a celebration of flavour and texture for your senses. All carefully handcrafted, in small unique batches. Proudly made in New Zealand. 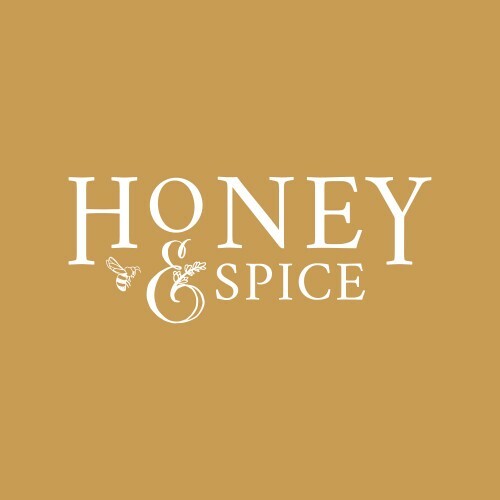 Honey and Spice was founded in 2009 by Rosie Riley a young art student and chef. Her passion is to create. Starting from mediums of paint and clay, and sugar shards and patisserie cream! Rosie now has a passion for dreamy bath and body treats which are made from only the finest ingredients and are gentle on your skin and on the environment. Her divine handcrafted soaps encapsulate a story in each bar. From her cottage studio in Otago, she creates formulas and recipes which are bold and flavoursome yet soothing, gentle and nourishing for your skin.All products are made from natures purest ingredients and capture the very essence of Honey and Spice. Rosie can be seen out and about in local markets with her vintage barrow laden with goodies, in full victorian swing.